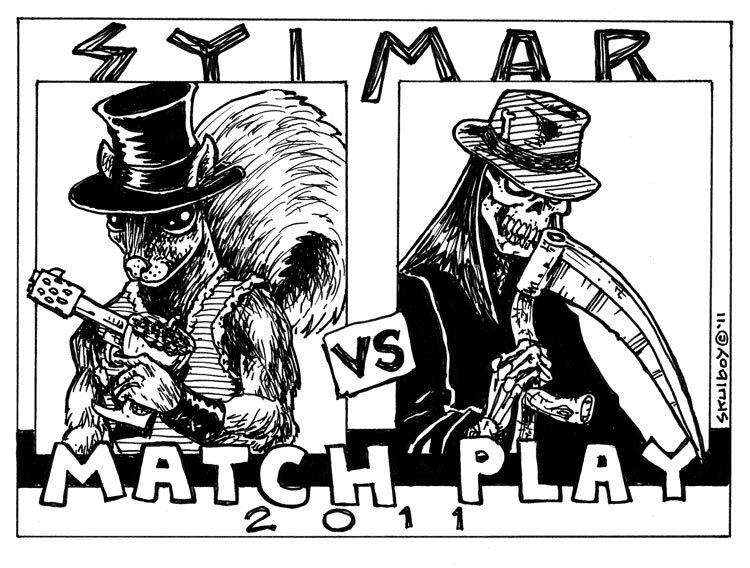 Didn't get much time for this, but here is what I whipped up for this year's Sylmar Match Play Tournament. It will not be stamped on a disc so I didn't have to stick to the circle format. 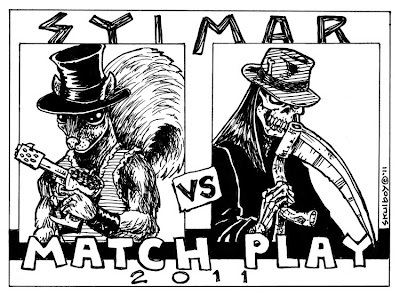 And yes, that is a squirrel with a nut gun.